If your pool's surface and surrounds are looking damaged, sun bleached and maybe even unsafe, Pools That Work can repair and maintain that layer. Whether it is repair work or the initial paving and tiling work done while putting your pool in, Pools That Work can offer a top-quality service at a reasonable price to ensure your pool and it's surrounding area are both aesthetically pleasing and will not degrade or become unsafe over continued use or during the winter. 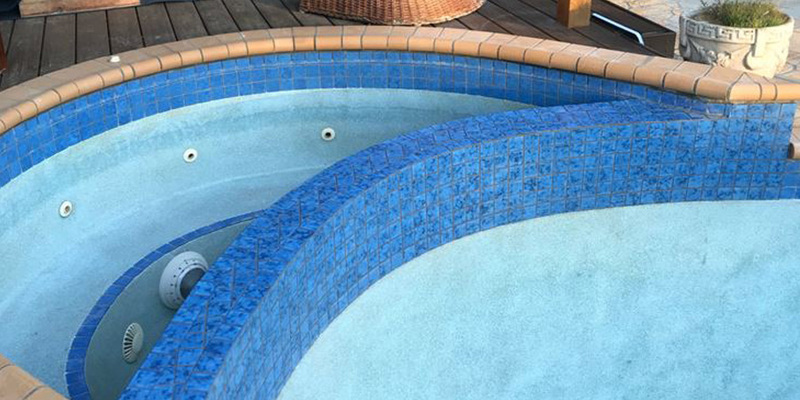 If you're interesting in availing the pool services of Pools that Work please contact us via the enquiry form on the contact us page or call the team on 0499 442 601 today! Pools that Work offer a wide variety of maintenance, renovation and building pool services to all customers within their service range. If you're looking to build a new pool in Hallam, renovate your pool in Cranbourne or keep your Dandenong pool maintained for example, Pools That Work can offer you a high quality service to meet those demands. Please take a look at some of the before and after shots of our pool work throughout the website.